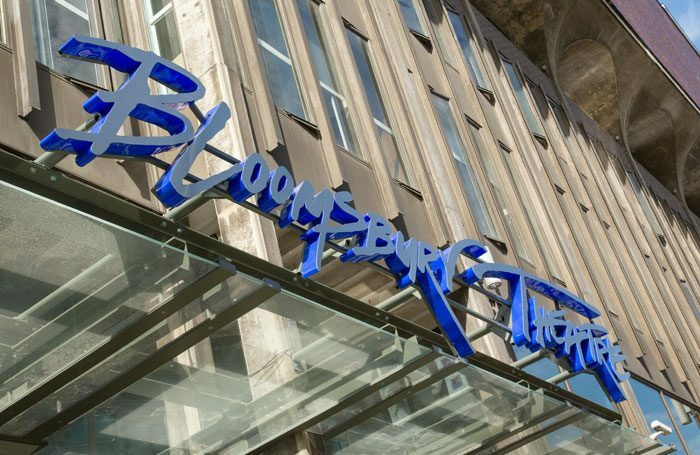 The Bloomsbury Theatre in London will reopen in autumn 2018, more than three years after it closed for refurbishment. The theatre, owned by University College London, closed earlier than planned in June 2015 after asbestos was found in the building. It was initially thought that the closure would be for less than a year and the venue would reopen in 2016, however the university confirmed early on that this would not happen until 2018. The 550-seat Bloomsbury will reopen in 2018 following a major redevelopment with plans for it to host an increased number of student society shows and productions. 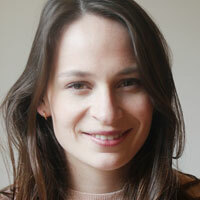 UCL Culture, which manages the theatre, said the renewal would enable the venue to be hired out. A statement from UCL said the theatre’s programme of work would create opportunities for collaboration between academics, artists and companies, as well as hosting commercial shows. The venue is also well known on the comedy circuit. Simon Cane, director of UCL Culture, said: “The closure gave us the opportunity to assess the value of the theatre to UCL and to consider a new operating model. A studio theatre opened in 2015 and has continued to operate throughout the main house’s closure.